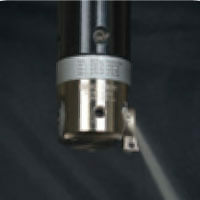 Design of pre-balancing makes good cutting accuracy. Boring range is from 20mm ~ 203mm. 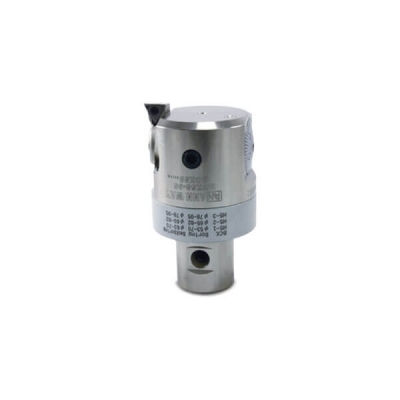 The micro boring head is coolant type and both for boring and back boring. The insert holder is with three types for you to choice. 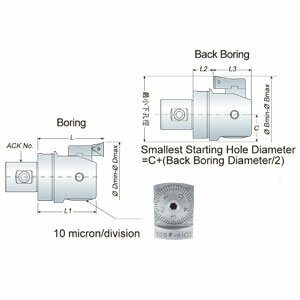 Each micro boring head is included 1pc insert holder BCK H#-1, ex. H1-1, H2-1, H3-1…. Other sizes are optional accessories.